STONY BROOK, N.Y., November 4, 2014 – Stony Brook University (SBU) College of Business today announced the launch of a new series of interviews with highly successful entrepreneurs who hail from Long Island as part of he Provost Lecture Series. 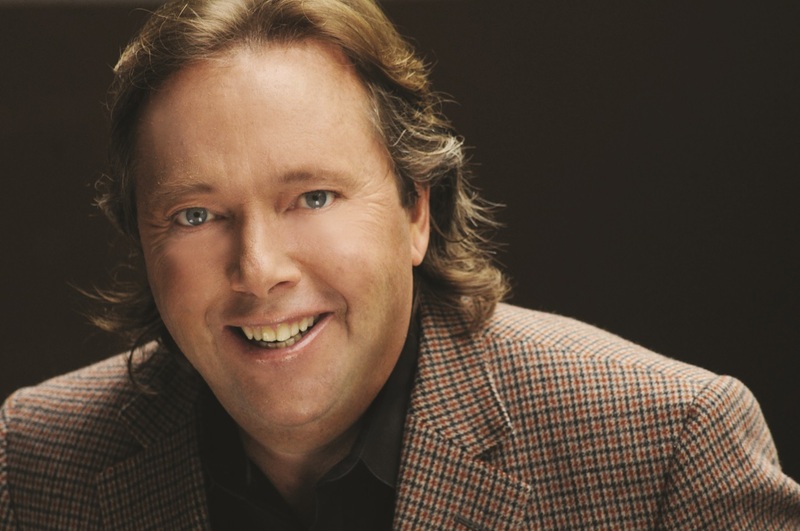 Richard Gelfond, CEO of IMAX Corporation – the billion-dollar movie technology company – will be the series first guest interview on November 11, 2014 at 6 p.m. in SBU’s Wang Center. Gelfond, a graduate of SBU, will talk about his journey from shoeshine entrepreneur to one of America’s top CEOs. Joseph Campolo, Chairman of Mergers and Acquisitions advisory firm Protegrity Advisors LLC, and SBU alum, will interview Gelfond. The Gelfond interview will be the first in the College of Business Entrepreneurs Edge series, which will showcase successful innovators from Long Island, describing their sometimes roundabout and always individual career journeys. Protegrity Advisors and the Brookhaven Industrial Development Agency are founding sponsors of the Entrepreneurs Edge series.